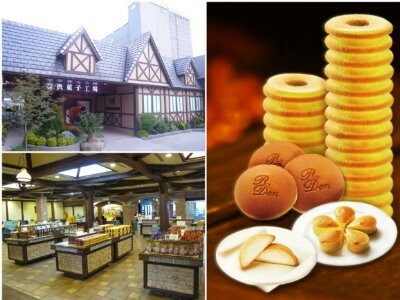 In Kuchen Kennwort Museum, there is an exhibition area of honey cake, a cultural tour area, a DIY area, etc. Through the tour, customers can learn the origin of honey cake and how it is made. Not only will customers receive "5/5 full warmhearted service", they will also feel extremely refreshed from both the smell and the sight.